French transmission service provider TDF has teamed up with technology outfit Enensys to further the development of HbbTV-based targeted advertising on the country’s digital-terrestrial platform. 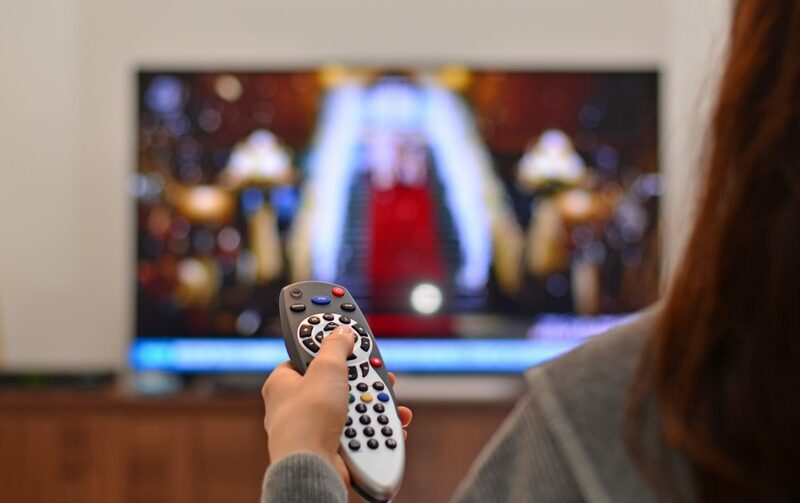 TDF has developed what it describes as an innovative technology to enable dynamic ad substitution on the DTT platform using the HbbTV specifications. The first trials of the technology took place in January in partnership with France TV Publicité, the advertising arm of France Télévisions. Enensys is adopting this technology and will deploy it across DTT standards globally including ATSC 3.0 in the US. TDF said that the partnership would enable targeted advertising to be enabled from transmitters in France and internationally. TDF CEO Franck Langrand said that the solution developed by TDF was “one of the most advanced on the market” and that the global reach of Enensys’ broadcast technology would enable the TDF technology to be “completely industrialised to establish it as the reference solution for the DTT ecosystem at a global level”. Régis Le Roux, CEO and founder of Enensys said that the addition of TDF’s advertising technology filled a gap in his company’s portfolio. He said that “targeted advertising is one of the new opportunities that have been opened up by HbbTV, and we are going to help [TDF] create additional value based on the very strong position that they occupy in the linear distribution of channels”.